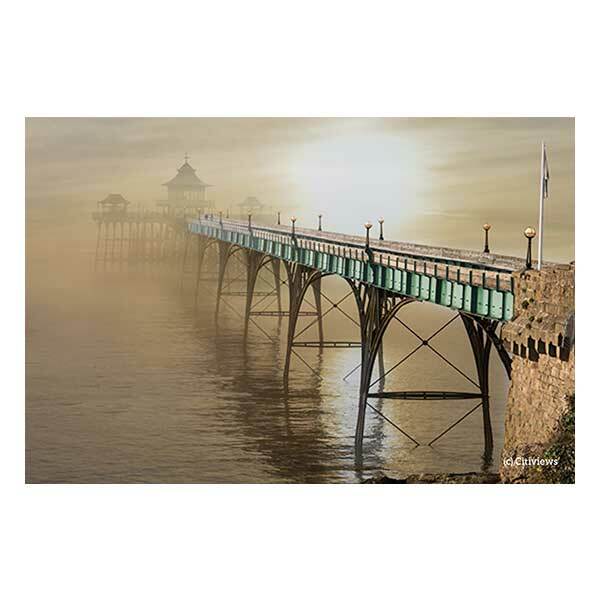 Clevedon is a beautiful Victorian seaside town overlooking the Severn Estuary. 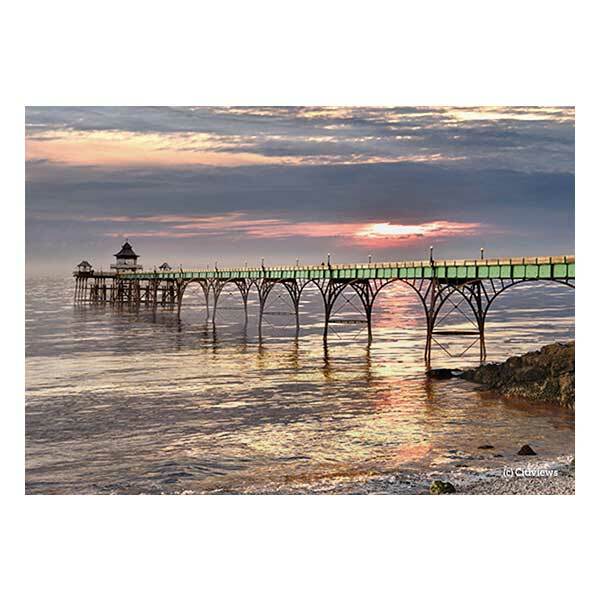 Clevedon Pier, built during the 1860s, has been described as “the most beautiful pier in England” and has been designated a Grade 1 listed building – and we see why. 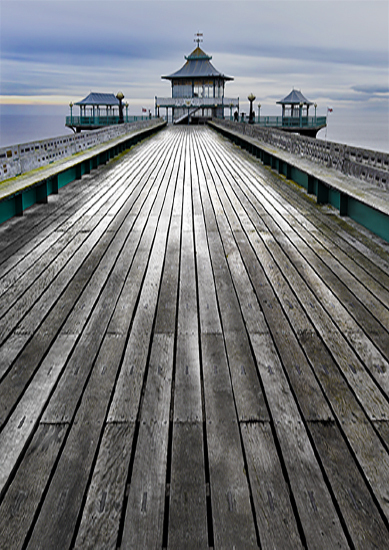 312 m long, supported by steel rails covered by wooden decking with a pavilion at the end. 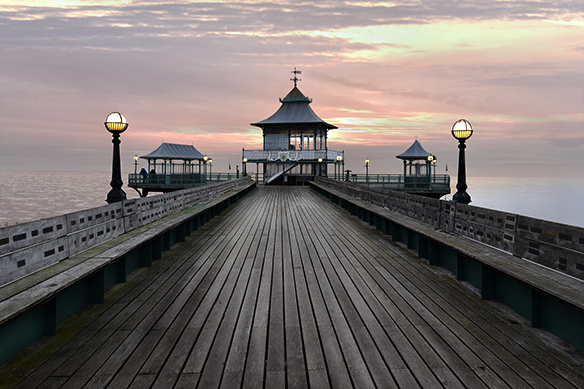 Through different seasons and times of the day the pier can look haunting especially in fog or evening light. 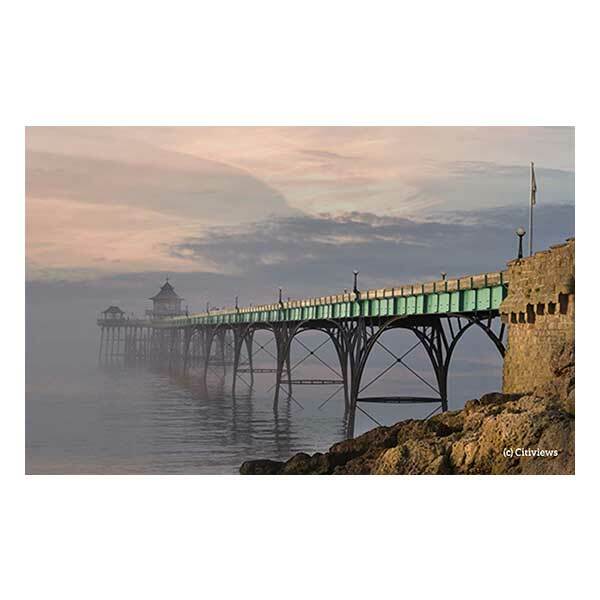 All our images are available in a variety of formats. 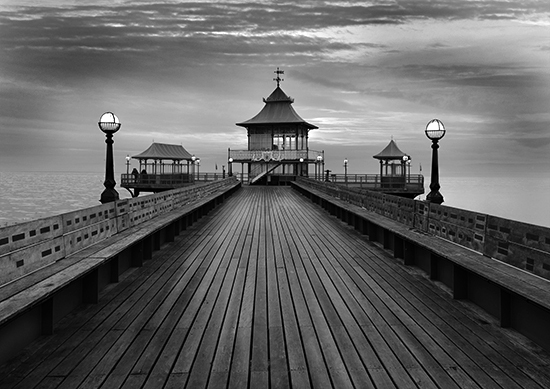 Check out our shop button or complete our contact form for any enquiries.